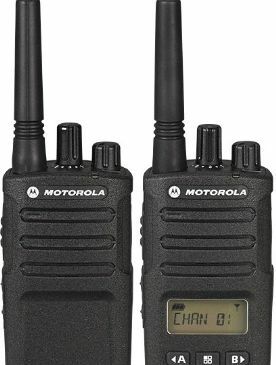 Mike Ashby Comms offers a fixed price, postal repair service for walkie talkie two way radios. This includes repairs to PMR licence free 446 handheld radios. 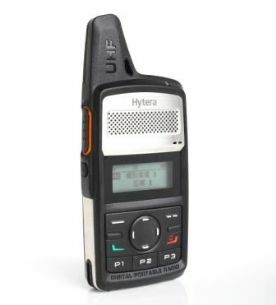 I am a sole trader with over thirty eight years of experience within the two way radio industry. My fixed price repairs are a cost effective way to manage your repair requirements and are available to individuals and businesses alike. Repairs are carried out in my fully equipped workshop to a high standard using original parts and industry standard test equipment. 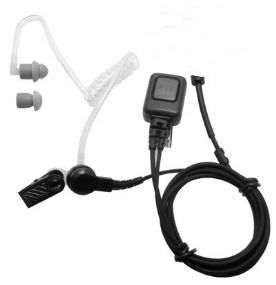 Most makes of walkie talkie two way radios are repaired, equipment can be sent via courier or the postal system. 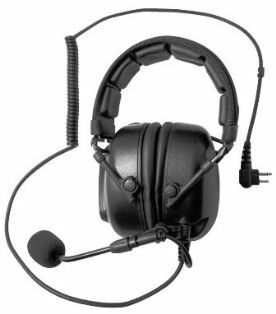 A range of related products such as earpieces, headsets, batteries, new radios and housings are available, please browse the site. How to send Mike Ashby Comms faulty walkie talkie two way radios. Please, always fill out the repair request form which can be found by clicking "Repairs" at the bottom of this page. The price list is also available on the page. Fill in as much infomation as you can about the problem you are experiencing with the handheld radio. 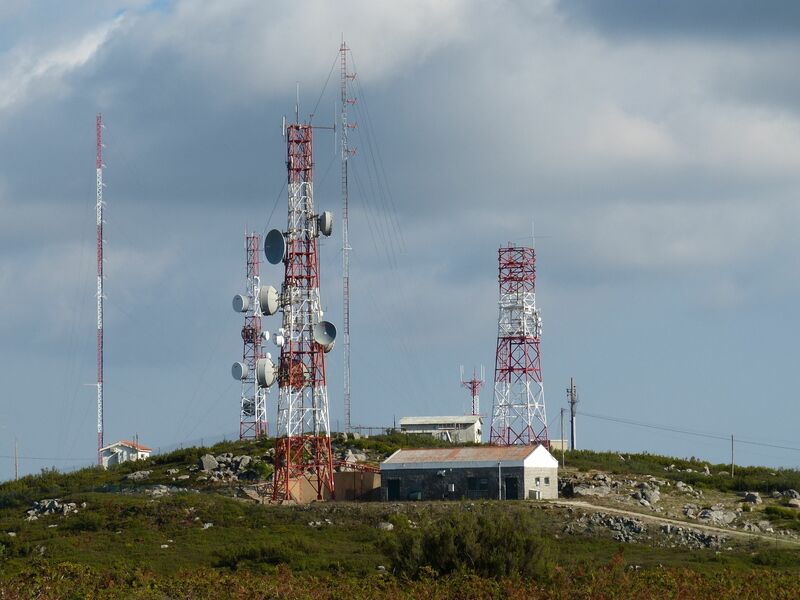 If you are sending in a number of radios it is acceptable to just write to total quantity on the form. Save the form, print it out and include it with your parcel. If you are not able to print the form please write a note ensuring your contact number, email address, and return address is included. Pop this in with your equipment for repair, it is important that this information is included so you can be contacted regarding the equipment. Please use a service which requires a signature when the parcel is delivered for your own protection. On occassion repairs are received with missing contact details and no return address, this then has to sit in the workshop until the person calls in to enquire after the progress of the repair. General information regarding handheld two way radio repairs. Most walkie talkies can be repaired, but in some cases a repair may not be possible. Lack of spare parts. Some manufactures do not supply spare parts for licence free 446 walkie talkies or any service information. This is usually the case with high tier digital radios which will need to be returned to the manufacturer for repair. Liquid ingress. This causes corrosion to set in if not treated promptly. The result will be corroded components and printed circuit board track damage. If a radio has had a swim and is not rated for submersion, take the battery off and send it to a radio repair centre. Physical damage. This type of damage is caused by a fall from height, radio driven over or other severe shock. The end result is usually a cracked printed circuit board and damage to the tracks. There are other reasons for a radio not been repairable which could be due to hardware and/or software issues.